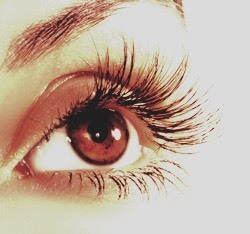 Every night before you go to bed, rub Vaseline on your eyelashes at the roots. You will see the difference in 5 days! Make sure you like, comment, share, save, and FOLLOW FOR MORE AWESOME TIPS!! !